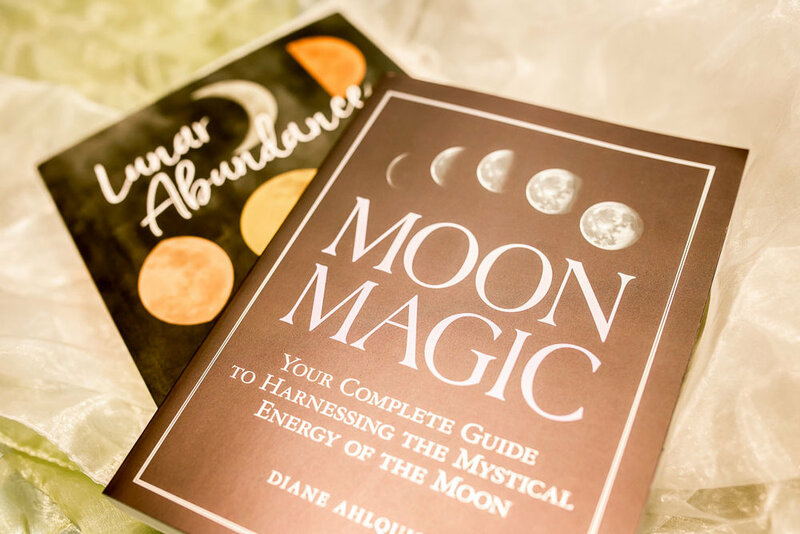 As a divination tool, astrology fosters the belief that we have free will and control over our lives. It is not a fortune telling tool, but rather a tool that helps us to understand our strengths and challenges. It sheds light on patterns that can either keep us stuck or point us in the right direction. There are many different systems of astrology that are used in various cultures, but to keep it simple, we are only focusing on Western Sun Sign astrology. 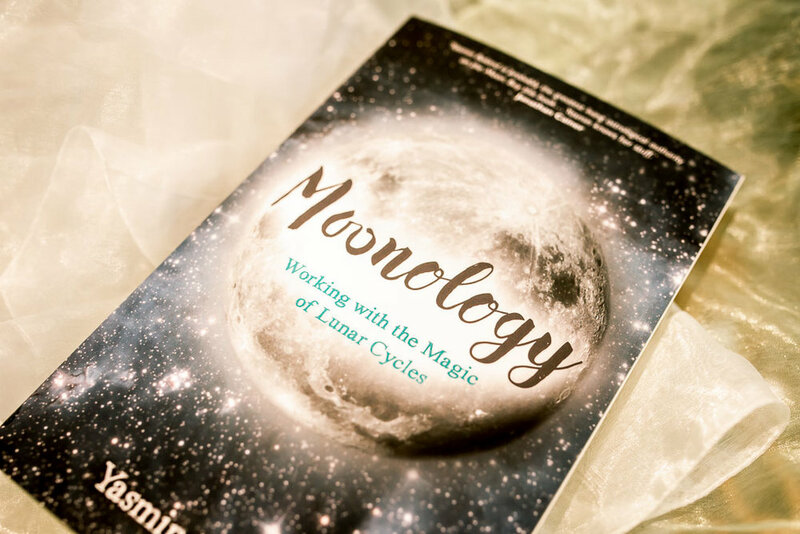 The method of understanding astrology from this perspective involves piecing together signs, planets and houses to create a chart that can be interpreted. Most of us know what sign represents the month that we were born. This is known as our “Sun Sign” and there are twelve signs which make up the zodiac. 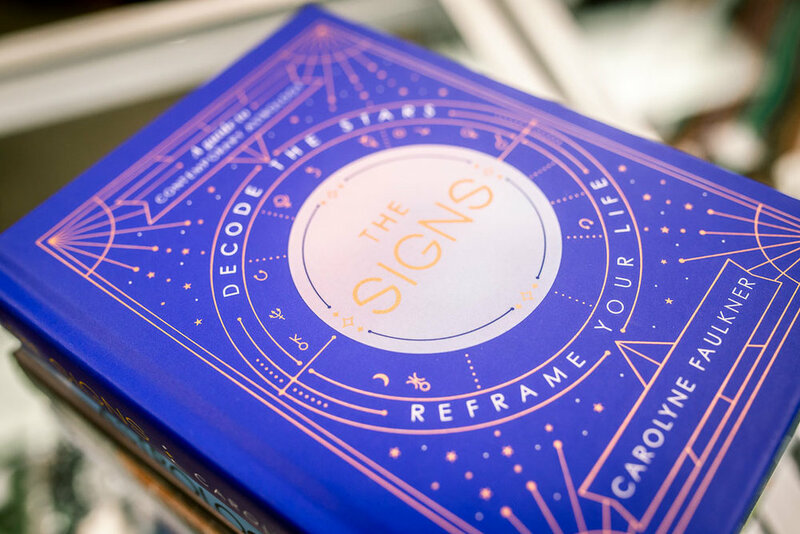 Each sign relates to a specific time of year and has symbolic meaning attached to it. Whether it’s the bright light of Leo, or the deep waters of Pisces, all the signs comprise different elements of character categorized by the energy of Earth, Air, Fire or Water and the qualities of Cardinal, Fixed and Mutable . Like the signs, every planet has a different energy and element. From looking at a fast moving planet like Mercury, we can gain insight into how a person communicates. If we look at a slow moving outer planet like Pluto, we can gain insight into trends that affect us globally and generationally. Each astrological chart represents a map of the heavens as it exists at the exact moment of birth. Where planets fall in the chart has special meaning and the relationship between the planets shows where there is struggle or where the energy flows freely. Every chart is divided into twelve houses. Each house represents an aspect of inner and outer life; from self awareness to career ambitions, the houses show the area of focus for each individual. Once again, each house has an elemental energy which adds depth and dimension to the meaning. Careful consideration of signs, houses, planets and interactions between them gives astrologers insight into the unique and complex blueprint that guides you. It is an in depth tool or art that can help you understand your life decisions, personal goals and can give spiritual meaning to your journey. 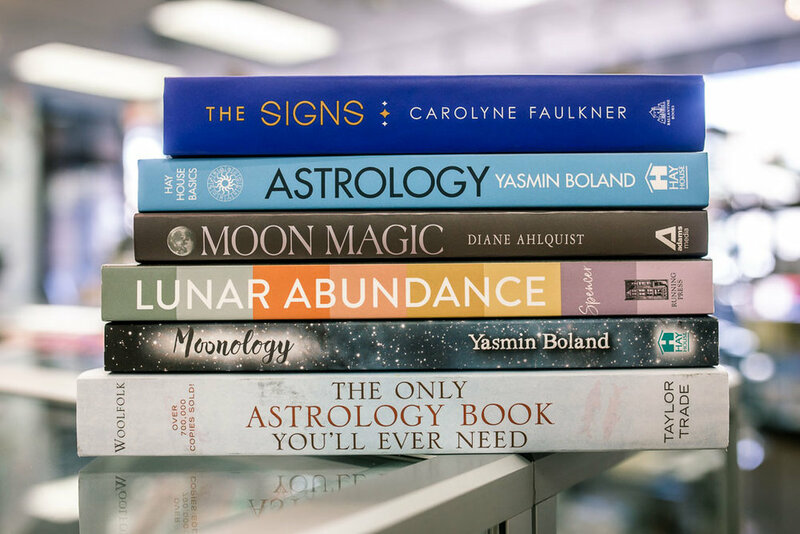 After centuries of use, it’s easy to understand why astrology can be regarded as much more than the sun sign determined by the month you were born. Newer PostWinged and Whimsical Friends of Summer!